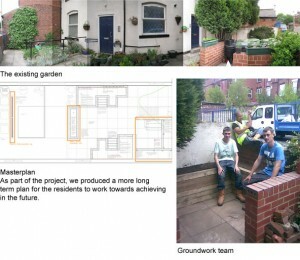 A garden to share – Big beds for people with more to grow. Designed by the residents and Design Leeds. 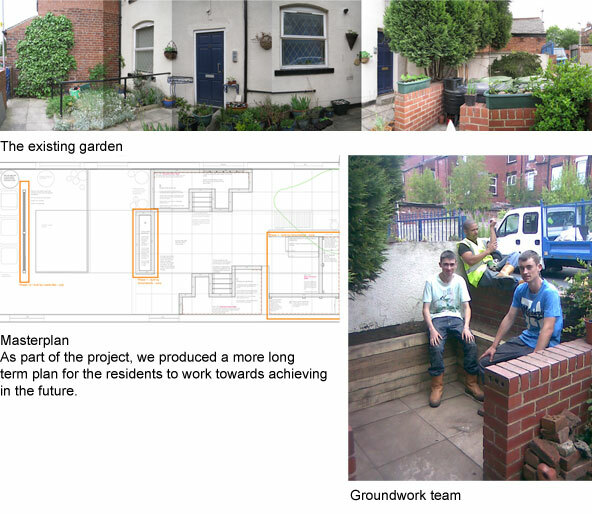 Built by Groundwork volunteers.